common water heater parts for State, A.O. 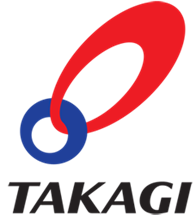 Smith, American and Takagi water heaters with same day shipping, shorter transit times, and accessibility to a water heater specialist. We invite you to contact us at 888-354-2044 to check stock for all your water heater part requirements. For stock items, we will ship same day when ordered by 2:00pm and for those non-stock items we'll expedite the shipment to avoid any delays for you or your customers. It is our goal to provide you quick, convenient and exceptional service. Not sure what part number you need? Click on the manufacturer logo above to be linked to their individual parts breakdown page, choose the product category, locate your model number and view the parts breakdown. 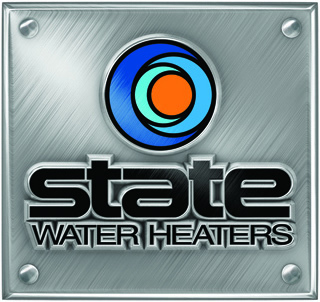 For State and AO Smith water heaters, you may visit the Water Heater Parts website, enter your serial number, and view the parts breakdown along with information about your specific heater. From time to time there may be a part number change and to ensure you receive the correct product, you may check those parts not beginning with “900” to verify. Don’t worry if a cross is not available as not all parts changed. For the not so tech savy, give us a call with the serial number and we'll help you out.